You may be wondering, if activated charcoal is so good for my skin, why am I only hearing about it now? That’s a great question! Before, activated charcoal was mainly used in medicine as a powerful way to combat alcohol poisoning and drug overdoses due to its ability to attract “bad toxins” from the body and expel them. 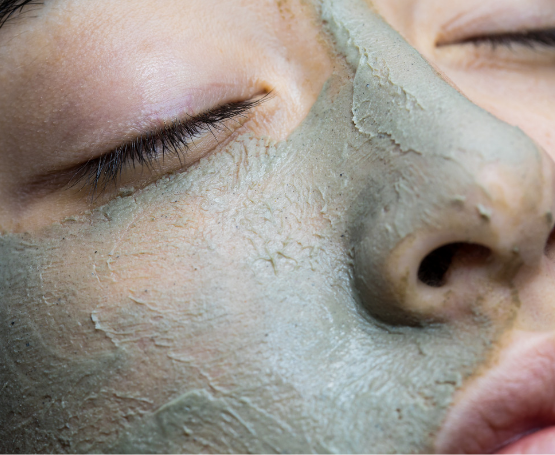 In recent years, the beauty industry started paying attention to the potential benefits of activated charcoal for the skin. And while some ingredients in skincare come along as just another “fad” or beauty obsession, we believe charcoal is finally gaining the notoriety it so rightly deserves! If you’d like to know more about how this powerful ingredient can help to keep your skin clear and healthy, this article is for you. 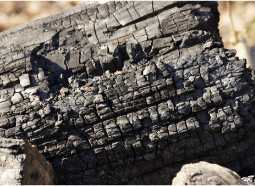 Before you grab a few chunks of charcoal from your bag you use for barbecuing, you may want to keep on reading. Activated charcoal may have started out as the regular charcoal you are familiar with, but by the time it finds its way into your skincare products, it’s very different. After grinding the charcoal to a powder, activated using calcium chloride, then washed and dried. Quite a process! It’s also good to note, the only major difference between the terms “charcoal” and “activated charcoal” is that activated charcoal is made for medicinal use only. Be prepared to be blown away, because did you know that like hyaluronic acid which retains 10x its (molecular) weight in moisture, activated charcoal too has the ability to absorb 1000x its weight in toxins? Because of its high absorption and antibacterial properties, activated charcoal provides a deep down cleanse, clears out the pores, removes dirt and toxins, and helps to balance sebum levels. Activated charcoal also helps to boost blood circulation helping to promote the formation of collagen for healthier, firmer skin. Activated charcoal also refines the appearance of pores, firming the dermis to give you the glowing, radiant skin you've always dreamed of. Where can I find activated charcoal skincare? While there are many products containing activated charcoal these days, you always want to be sure you check the label to ensure there are no harmful ingredients lurking alongside it. We offer all natural activated charcoal options here at Nezza Naturals! Our Activated Charcoal Facial Bar includes skin cleansing and purifying bentonite clay along with Cypress and Lavender essential oils to soothe and calm the skin. We also create a Charcoal Purity Facial Cleanser, which includes anti-bacterial tea tree and soothing lavender for a real skin treat. Using our Activated Charcoal Powder, you can make your own face mask right at home! Using clean fingers, or a facial brush, apply liberally to your face, avoiding the eyes and nostrils. If you have any questions about natural face care for anyone, we are happy to help. Visit our website at www.nezzanaturals.com for more essential oil information and DIY recipes.